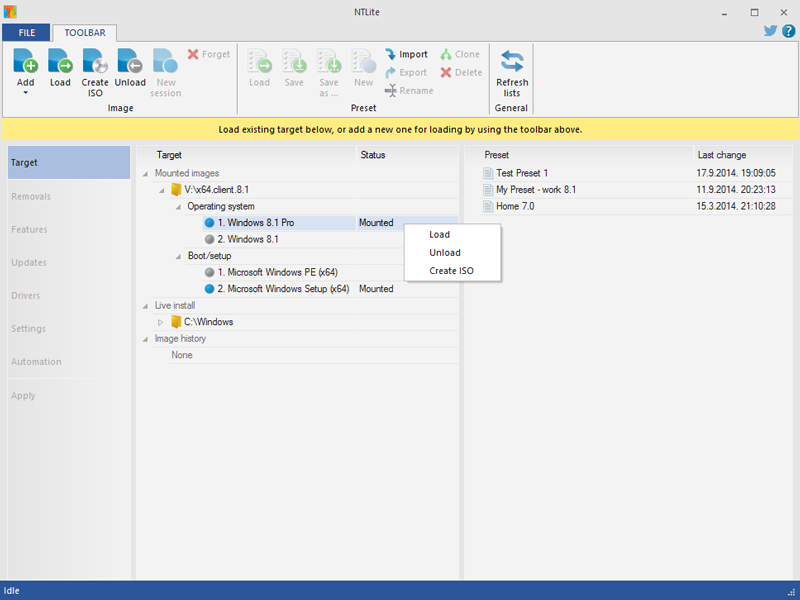 NTLite is a configuration tool that allows you to modify your existing Windows install (or an image yet to be deployed), remove Windows components, configure and integrate, speed up the Windows deployment process. 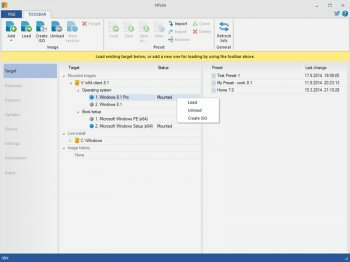 Reduce Windows footprint on your RAM and storage drive memory. Remove components of your choice, guarded by compatibility safety mechanisms, which speed up finding that sweet spot. Windows Unattended feature support, providing many commonly used options on a single page for easy setup. $45 for a BETA version? Insane. I tested and even freeware won't use it. Show your support by purchasing a license. I didn't test it yet but I want to say that this one took a long time but from the features list it looks like it was worth it.